Olle Lövborg becomes FrSky sponsored pilot! 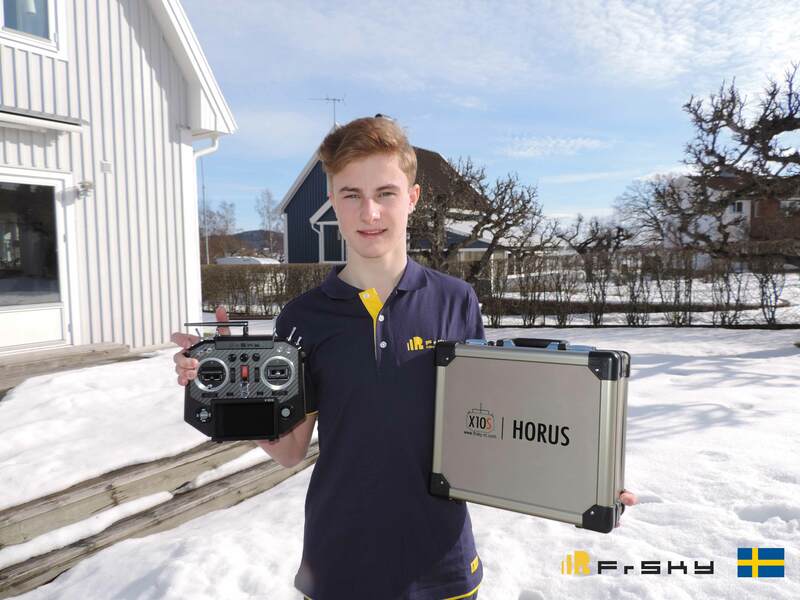 Olle Lövborg is a 16-years-old 3D RC airplane pilot from Sweden, he’s already the Swedish champion in both IMAC freestyle and F3P Aeromusical. Olle is extremely talented, he has been flying since 2012 and competing since 2014. This young Champion is excited to fly with the FrSky Horus X10S in future Freestyle and IMAC competitions.